No, I did not go cruising with my mother, Anne Louise Kassem (ALK). 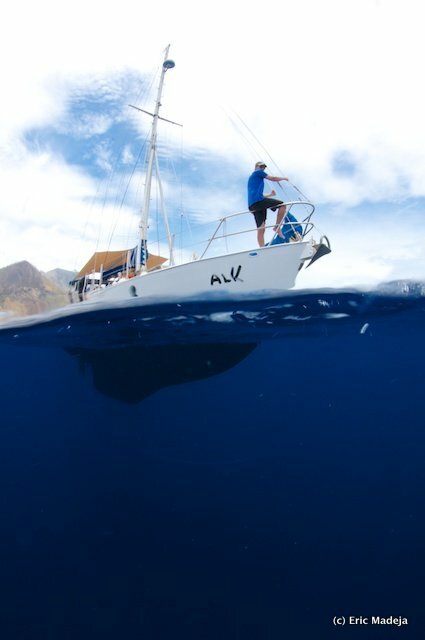 ALK is a 40 foot sailboat that belongs to Hans, a friend of my Swiss friend and collaborator, Eric Madeja. Eric is an underwater photographer and collaborator on the Coral Triangle book. 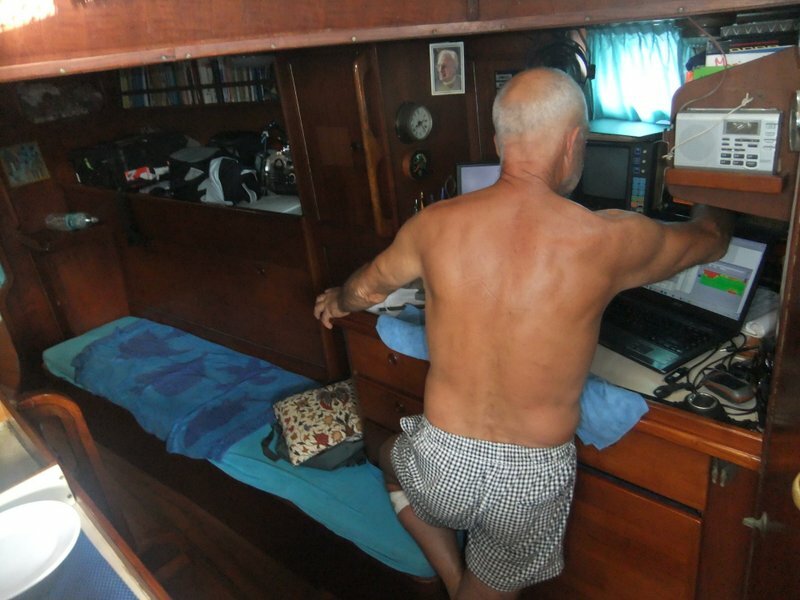 Hans is a Dutch pensioner (starting this year) who sailed ALK from Holland, through the Mediterranean, down to South Africa and across the Indian Ocean over the past 30 years. 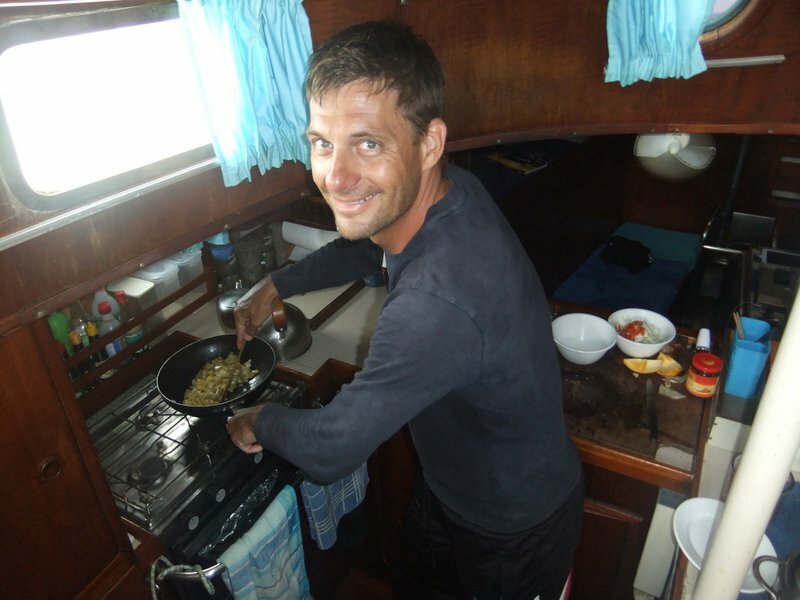 The boat now stays in the Malay Archipelago year-round and Hans shuttles between ALK and his home in Amsterdam. Eric had arranged for Hans to do a cruise from Ambon to Timor Leste, down to Indonesian Timor and then Alor. I had been invited to cruise from Sabah to Darwin with them last year but had obligations in Kyoto that prevented my joining. I met Hans for the first time on the Com harbor jetty. They came across for dinner on shore at the guesthouse where I stayed that night. We had too many beers, a great meal cooked by the owner’s wife and heard tales of remote volcanoes in the middle of the Banda Sea, whales and sea bird colonies. Hans was gregarious and friendly. I liked him instantly. 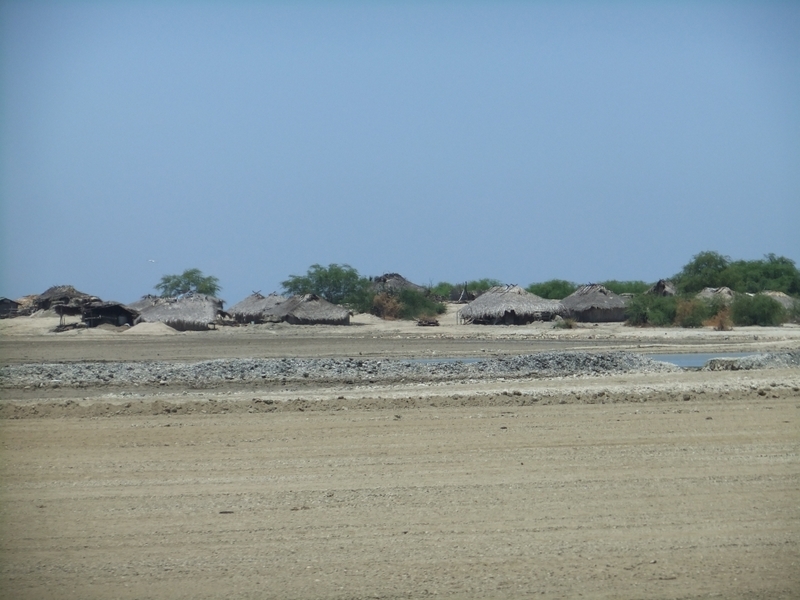 The next day, they picked me up and we set off for the very eastern tip of Timor and the Nino Konis Santana National Park – Timor Leste’s first and only national park. It had been more than 20 years since I had last been on a sailboat and I must admit to being a bit nervous. But Hans gave me a tour (proper operation of the head first!) and showed me to my bunk and where to stow my stuff. Most importantly, all shoes got stored FAR below deck. ALK is a 35 year old, steel hulled sailboat and has been with Hans for the last 30 years. She is equipped with GPS, autopilot, sonar and radar! I had never played with any of those things before and it was fun to start learning about them. I also had to learn to operate the compressor so we could fill tanks and dive! I quickly fell into their daily routine. If we were moored somewhere conducive for diving, Eric would get up early and go for a dawn dive. I usually skipped that dive and made coffee and tea while Hans slept a bit later. 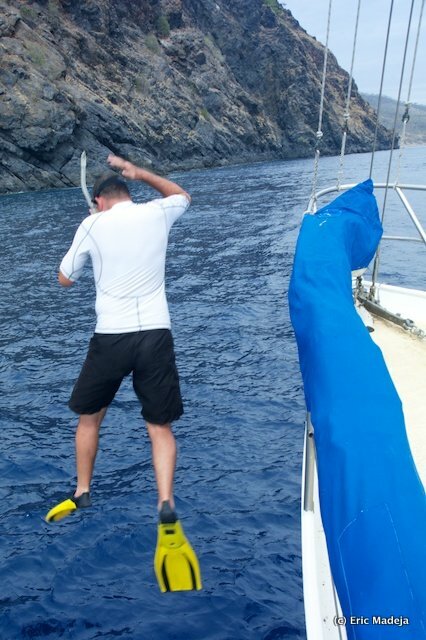 There would be a mid-morning dive, a bit to eat for lunch and then an afternoon dive, and sometimes Eric would go spearfishing for our dinner. Time to check out the dive site! Other days, we had to travel to the next sites to keep our schedule. Eric preferred sailing at night to allow for diving during the day but Hans found it tiring and they had to discuss it often. 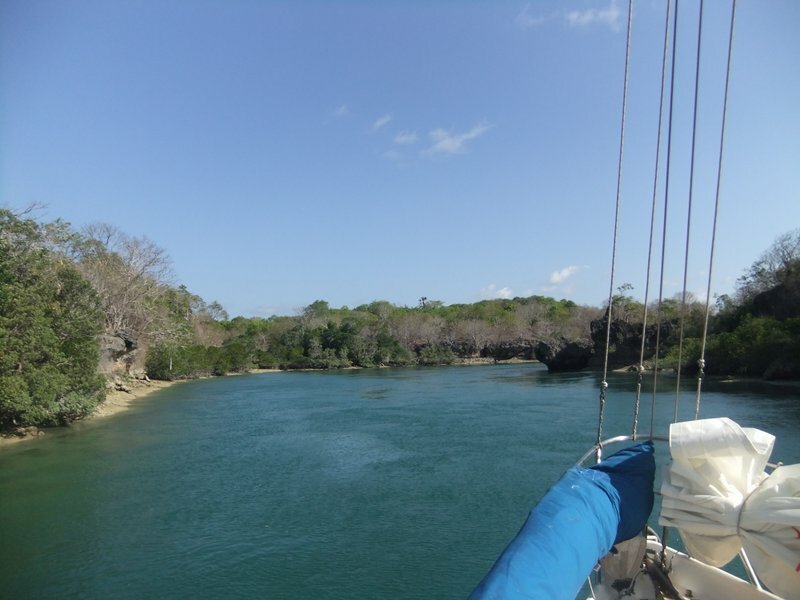 Usually we motored with the diesel engine and used the sails only with a really favorable wind. 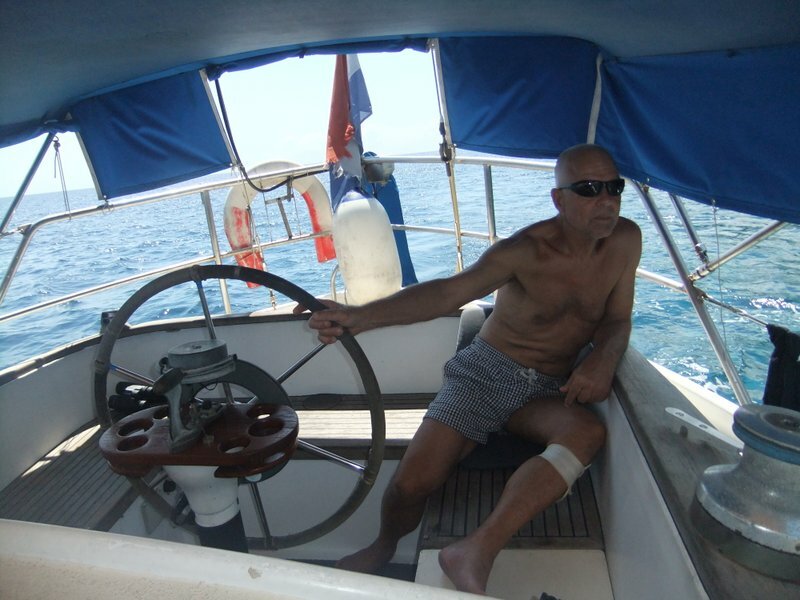 From Com back to Dili we sailed over night and I kept the watch from midnight to 3:30am. Hans baked fresh bread several times a week with a special pan that made the bread on the stove top. Eric loved to serve sushi with a cocktail in the evenings. We had green curry, spaghetti, maggi mee, nasi goreng and other delicious meals every day. 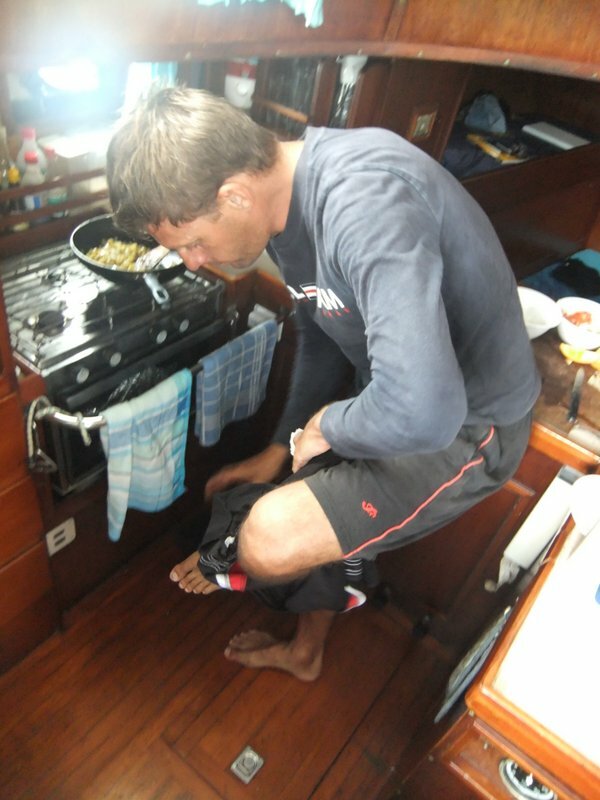 Sometimes you have to take off your pants to fit into the galley. The boat cruised with just engine power and a good current at 5 knots. With a good wind and the engine we could hit 7 or 8 knots. The relaxed pace was a joy but it meant that we had to spend much of the time in transit between sites. It was great to be back on a boat, even if just for a short time. Memories of my high school days sailing in the Aegean and my American grandfather all flooded back. Would I ever like to have a life like Hans’? Maybe I would some day. 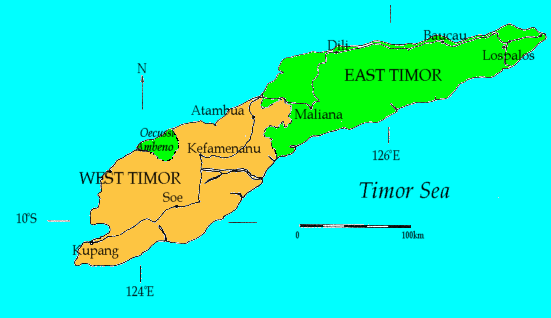 Eric and I set a rendez-vous point for the eastern end of Timor island between 10 -12 October. Eric would be on ALK with Hans, having departed Ambon a week before. I would arrive by some sort of transport at the remote eastern end of the island. Honestly, I was skeptical about the plan. 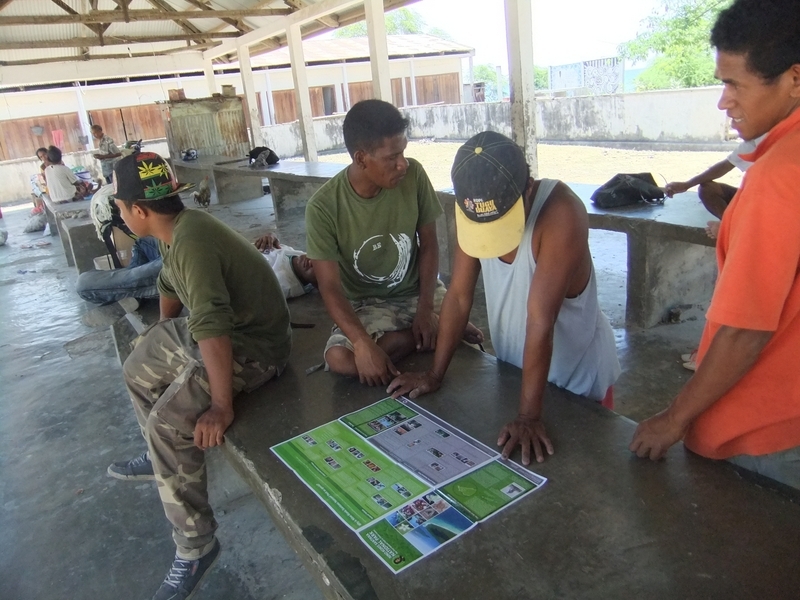 But, after a 4 days spent getting acquainted with Dili and an array of backpackers, conservationists and locals I managed to piece together the rudiments of the route to the hamlet of Com. The journey took the better part of two days, 2 over-packed busses and a 3 hour ride in the back of a flat bed truck. 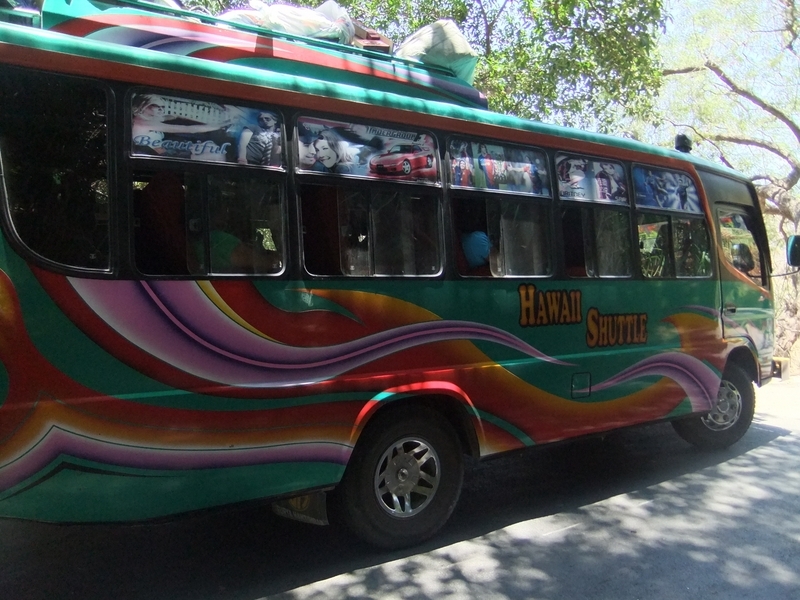 The buses both had seats for 19 passengers but managed to pack in more than 30 with people on the roof and hanging out the doors. 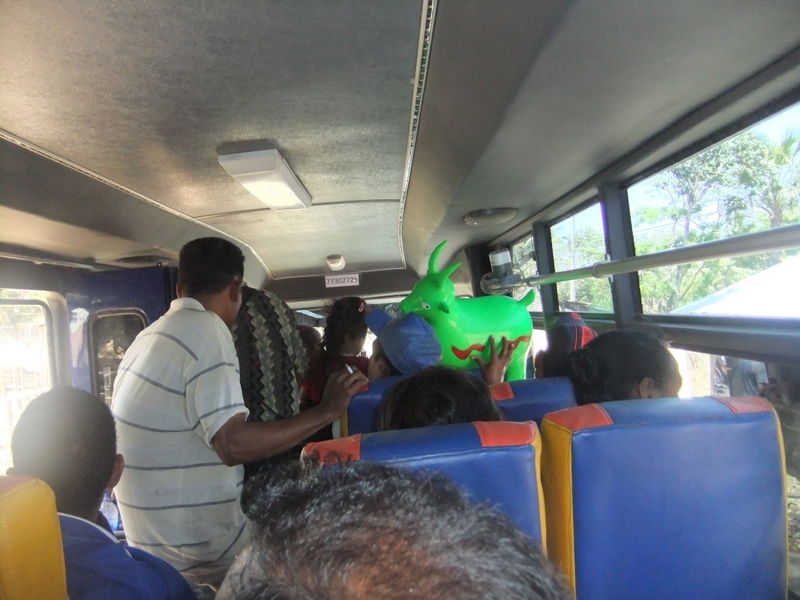 On the second bus, I had the pleasure of standing on a 1 square food spot near the rear door surrounded by chain smokers and a family with a neon-green, life-size inflatable goat with truly demonic eyes. But, overall the passengers were friendly and helpful with lots of offers of cigarettes and information about the towns we passed through. The road was not as bad as people had warned me, but it was awful. 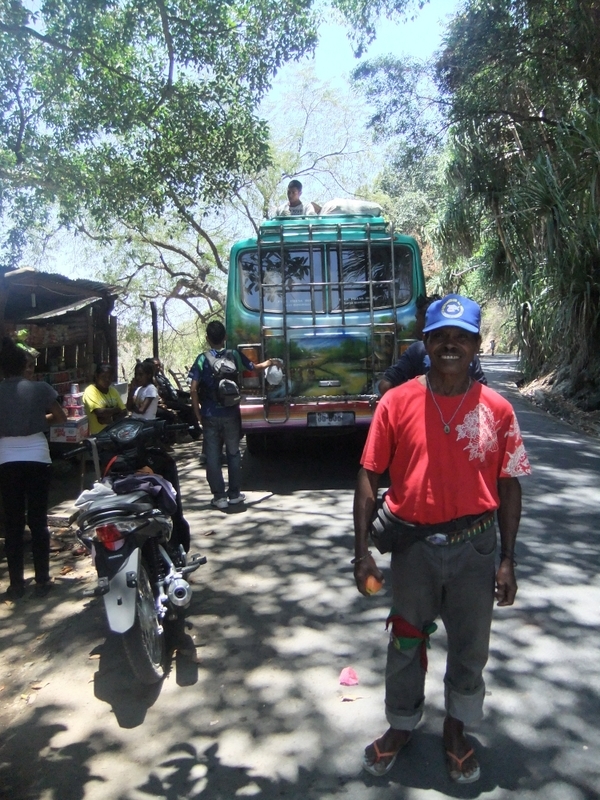 The 90 km from Dili to Baucau took nearly 5 hours. 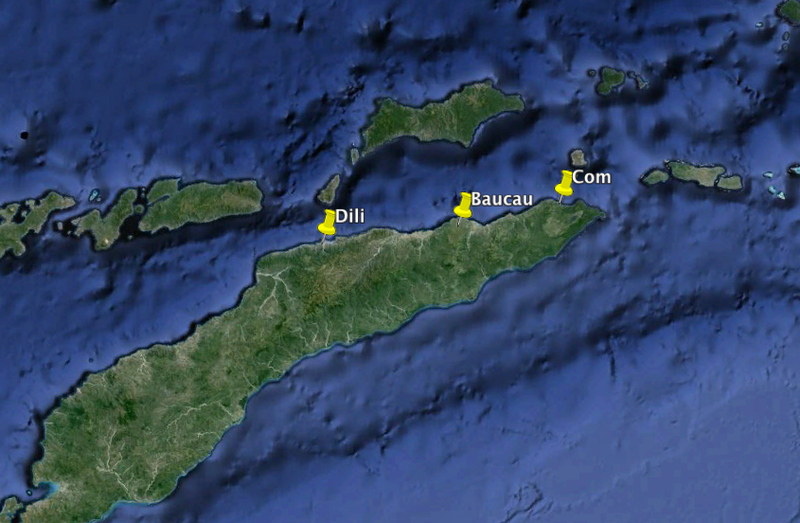 From Baucau the same distance took nearly 5 hours as well. 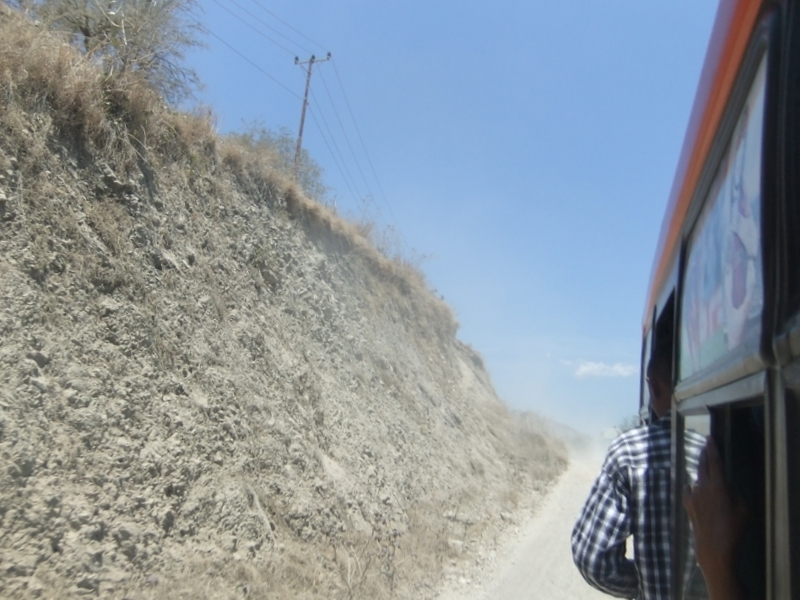 The roads were often just a single lane of sealed road with dusty potholes in between. 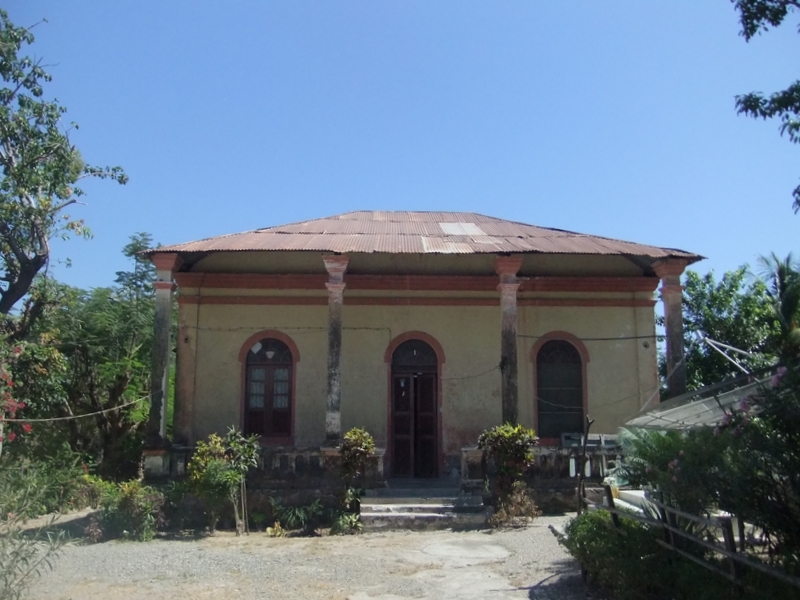 I had to overnight in Baucau and found a really nice guesthouse close to the old Portuguese centre of town with some nice old buildings still remaining. It was hard to tell if the buildings were pockmarked from age, neglect or war. I guess it was a combination of all of the above. 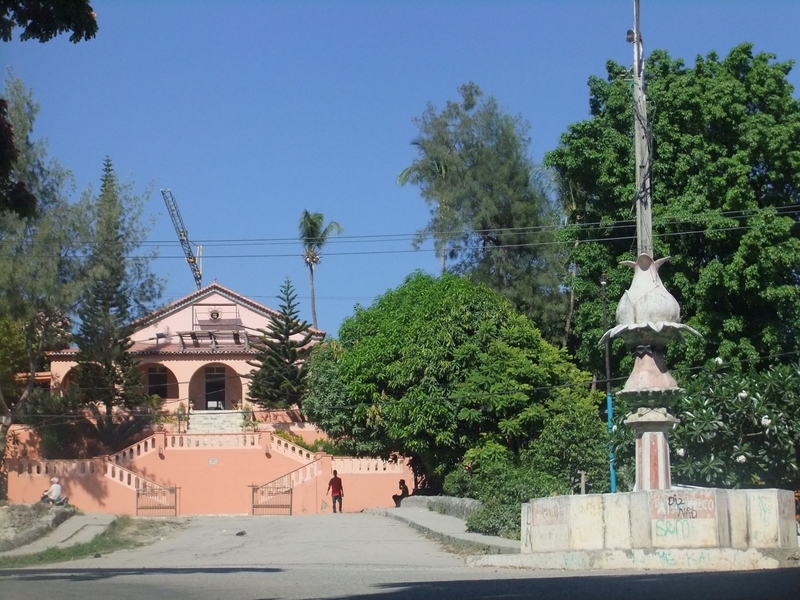 The fancy hotel in Baucau – the Pousada. The next morning, I set out for Com. According to the guesthouse I had to walk up to the roundabout and wait for the bus to Los Palos. It should cost USD3. 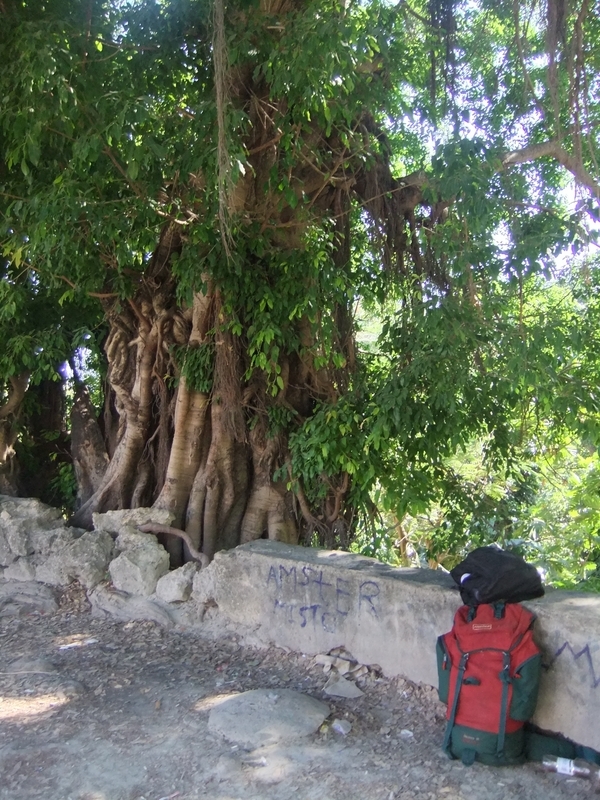 The roundabout had a beautiful old banyan tree with a wall under it and seemed to be the main bus stop. The young students waiting on the wall were friendly and we chatted for a while. And the bus didn’t come. And it didn’t come. And then it came. But it was totally packed full – so I waited for the next one. When that one came, it was also full but I squeezed out my 1 square foot and off we went. 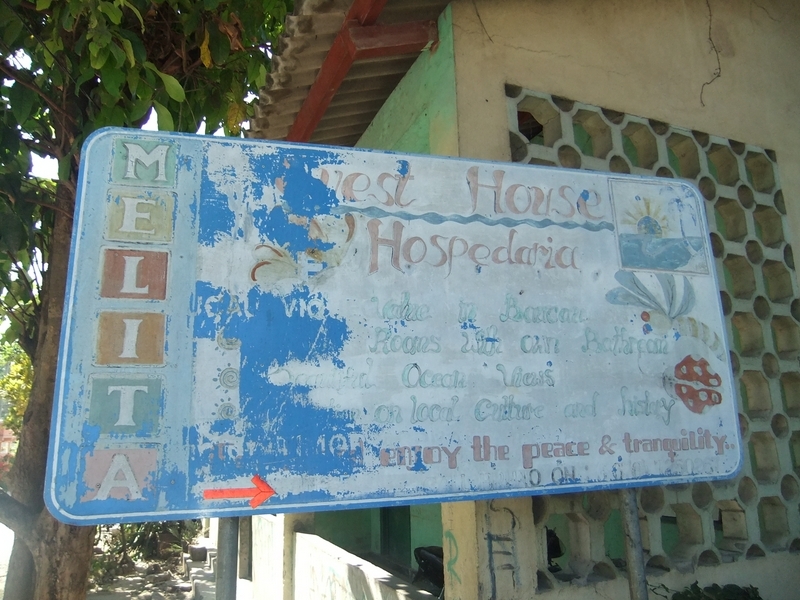 My plan was to disembark in the town of Lautem where the coastal road veers south to the interior capital of Los Palos. Lautem came before I was expecting and I was so happy to get away from the bus and the chain smokers and the demonic goat. The nicest bus stop in the world? I was then told to wait in the near-deserted fish market for the next vehicle to Com. The few people there were friendly and wanted to know all about where I was coming from and where I was going. They also told me that there were no more vehicles going to Com. I did not believe them until the two locals who got off the bus decided to walk there – 30km – and the local police woman came and said the same thing. So, I walked back to the roundabout where the bus dropped me and started to hitchhike. Within 5 minutes, an angguna passed, going to Com and I hopped in! On arrival in Com, I found the rendezvous point with ease – its not a big place – and immediately spotted ALK anchored off the beach. What a joy it was to see the boat and the little dinghy coming across the water with Eric at the helm. It was time for a beer! My first view of ALK at Com! The Sina Guesthouse in Com – home for a night. I have never been in a conflict zone or a war zone. The closest I have ever come was when I visited Eritrea in 1994, 2 years after their independence. The scars of the war were still clearly visible and it made an impression. But I was too young to be able to understand the true nature and horror that went on there. Looking at some of the older faces in the Merpati boarding lounge in Bali’s Denpasar airport, waiting to board my first flight to Dili, Timor Leste, the force of what these people had been through really hit me. Now, just 10 years after finally achieving independence, Timor Leste is an incredibly poor country with almost zero real infrastructure. The memories are still fresh in the faces of the older people and the young artists are producing memories of the war, including the first ever Timor Leste-produced feature film – a love story set during the resistance. In 1999, as the Indonesian’s withdrew from their brutal occupation of East Timor they annihilated the country. They set fire to the hills and destroyed the infrastructure they had built over 30 years of occupation. There are still few lights on side streets and the roads beyond the capital Dili are abysmal. 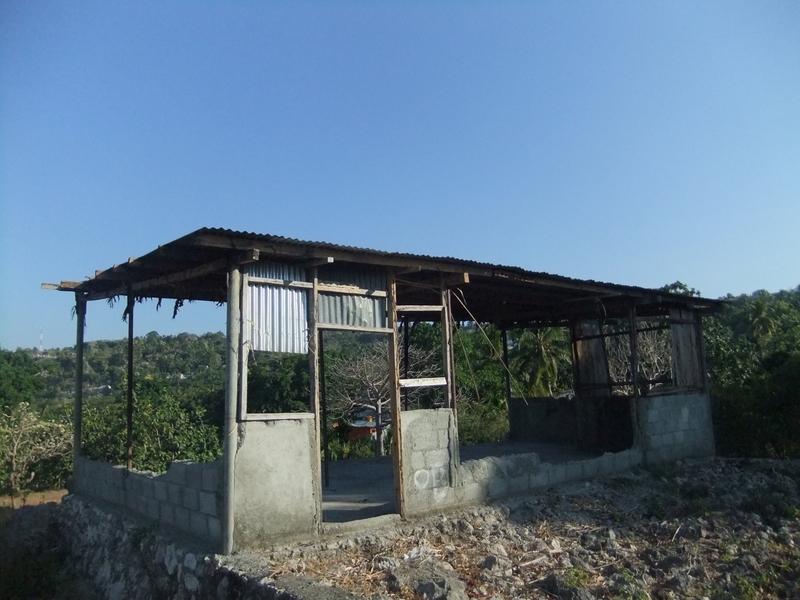 Dili has no sewerage system and schools have aid workers coming to help assemble classroom desks. But the people seem pretty happy. Everyone smiles and says good day or good afternoon as you pass them in the street. 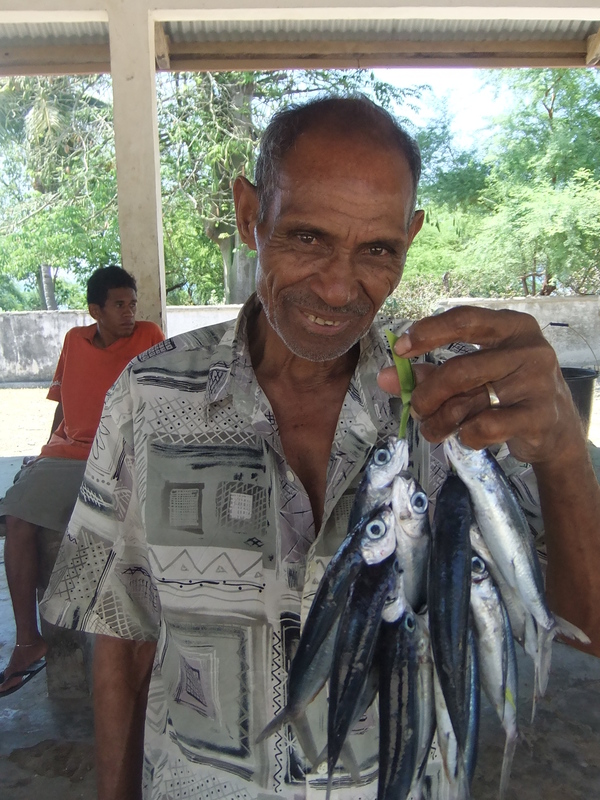 In the districts outside of Dili, people are more reserved but still friendly. Almost everyone speaks Bahasa Indonesia, Portuguese, and some version of a local language. 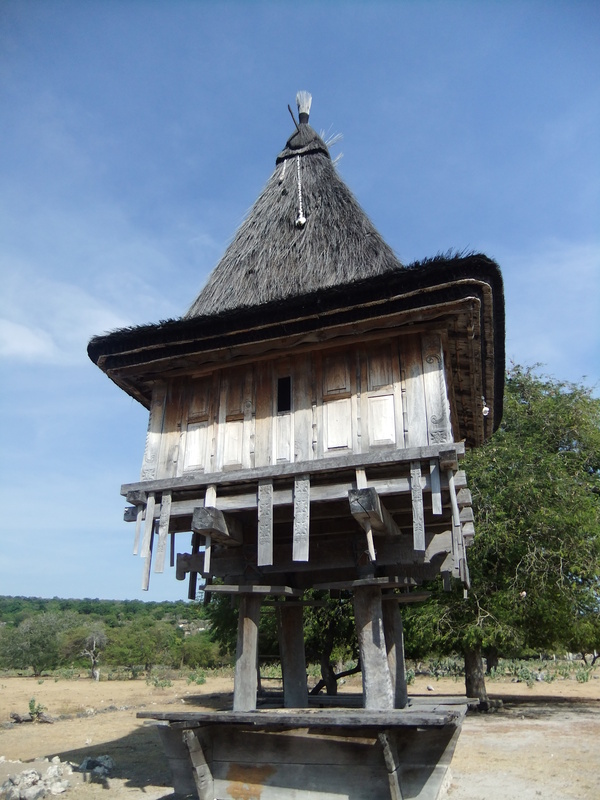 The national language, Tetum, is not universal throughout the country and people from the extreme ends can have difficulty communicating if not using an imported language. I had a chance to meet an ex-resistance leader. 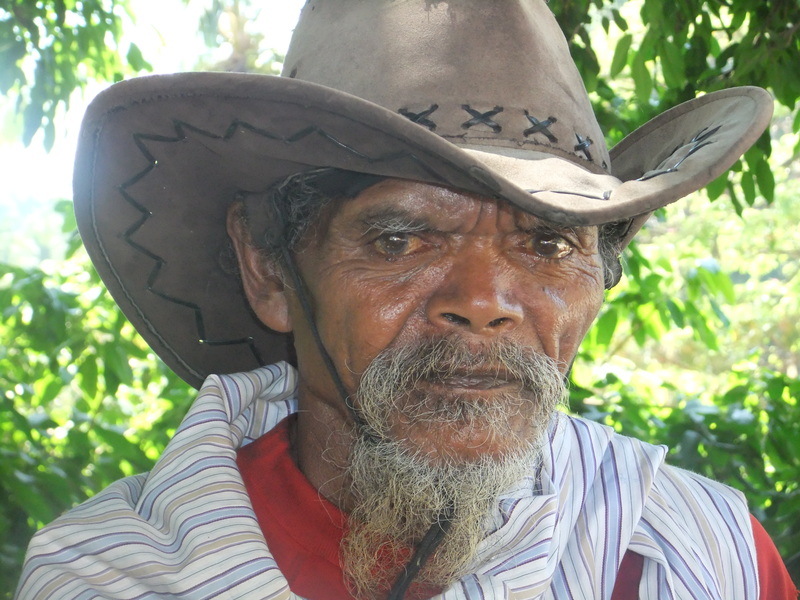 He is now one of the leading voices for environmental issues in Timor Leste advocating for reduced consumerism and a return to some of the traditional collective values that maintained forests and grazing land in the harsh environment that doesn’t get rain for 6 months a year. He is confident that the young country’s leaders shed too much blood to waste this opportunity. I just wonder what happens when the next generation takes over. One of the big adventures of my life is about to start. Part of my career change plan is to become a better writer and get some income or support from a bit of writing. There are two parts to the plan right now: 1) I have a contract to write a book about the Coral Triangle with John Beaufoy Publishing and 2) a series of articles about marine conservation in the Coral Triangle for Action Asia magazine. Both projects are with my co-author/photographer, Eric Madeja, of Treasure Images. 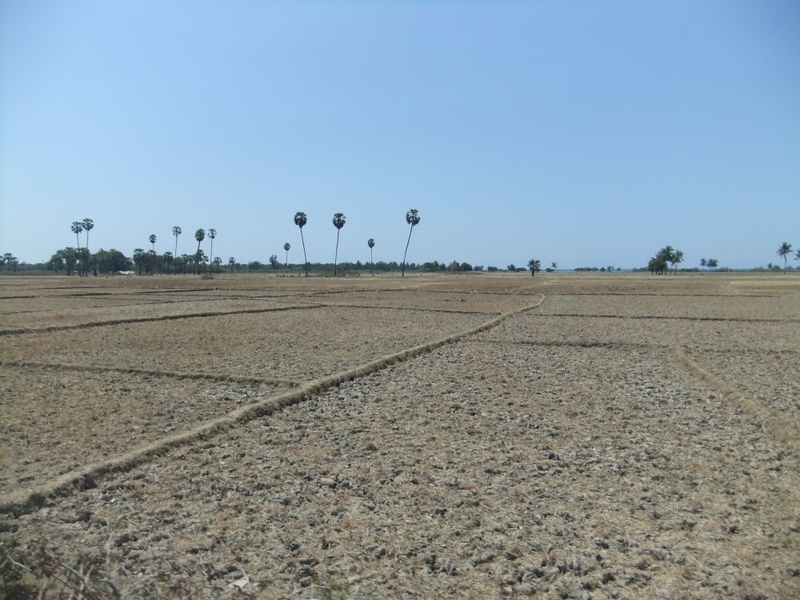 To start the process the first article in the series was submitted yesterday to Action Asia. The anticipation of their response is killing me. What if they hate it? What if I’m a terrible writer? Killing me! 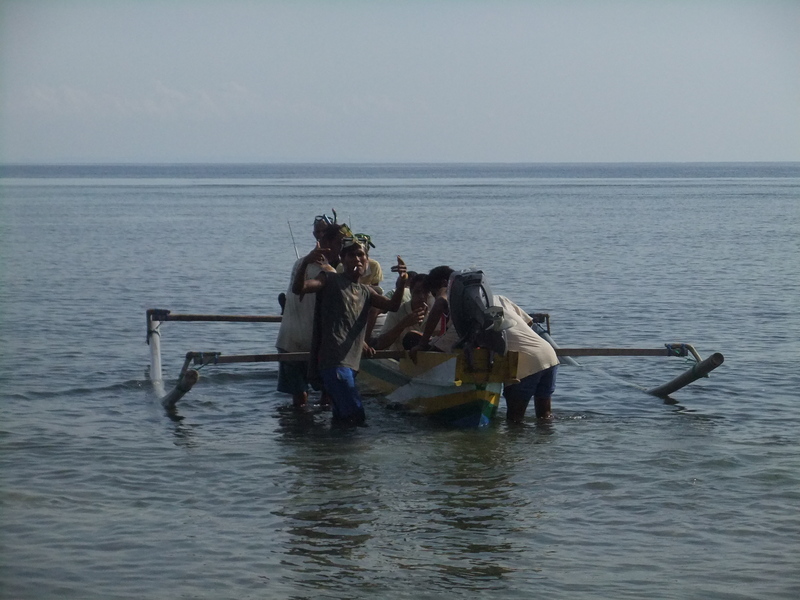 The second step is a research trip to two sites in the Coral Triangle. Tomorrow I fly to Bali, Indonesia and then to Dili, Timor Leste the next day. In Dili, I will visit the Conservation International staff and make contacts to visit the Nino Konis Santana National Park. 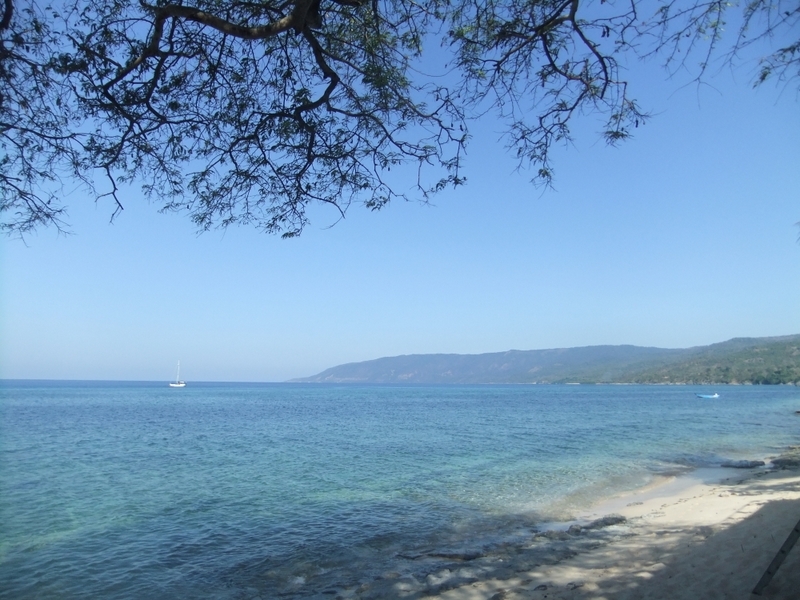 The park is 200 km east of Dili at the far eastern tip of Timor and getting there is described as a challenge. 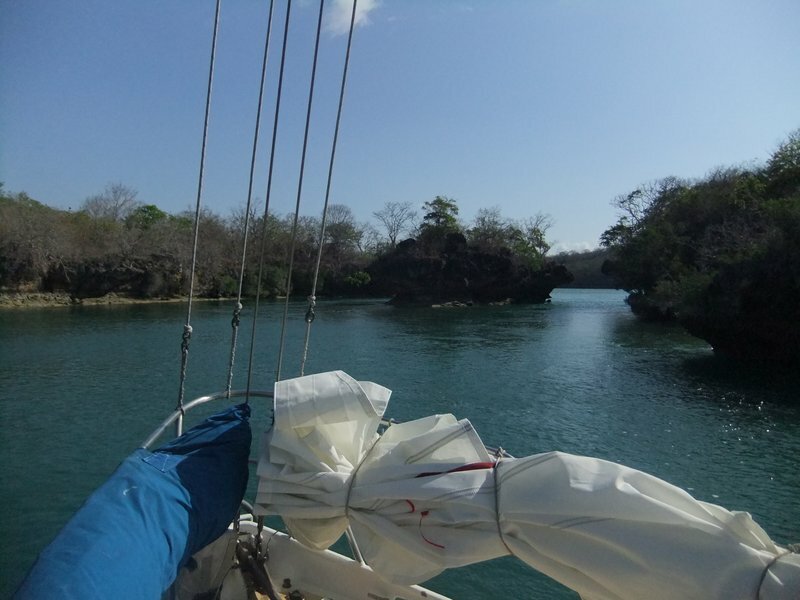 Eric is on a sailboat on Ambon now. 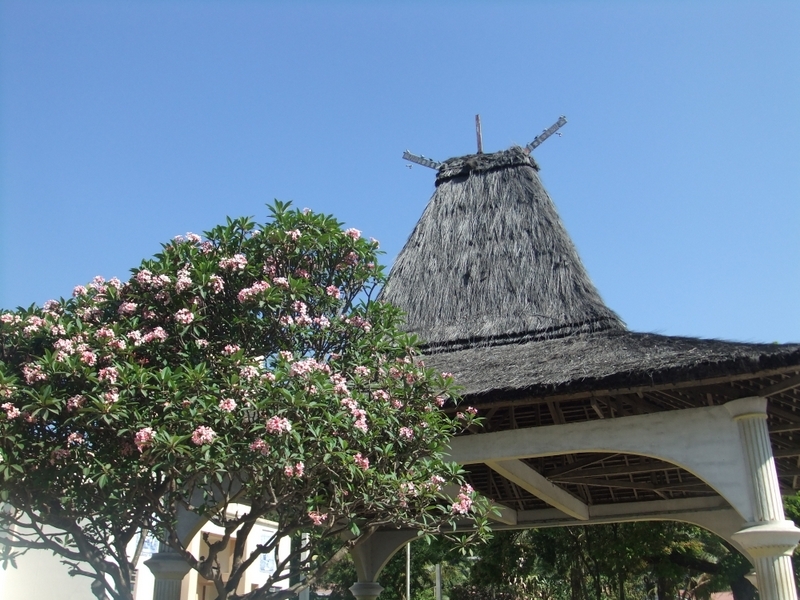 We are scheduled to rendez-vous at the village of Com near the national park between 9 – 11 October. There is a small beach resort there where we will leave messages for each other. When (if?) I meet Eric, I’ll sail back to Dili with them and disembark. 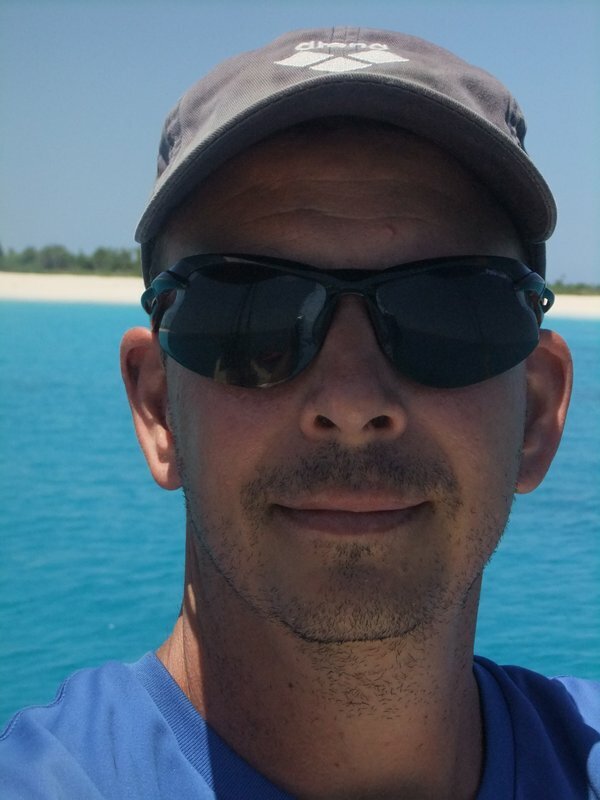 You can follow Eric on the sailboat via http://www.winlink.org/userPositions with callsign PA2ALK. 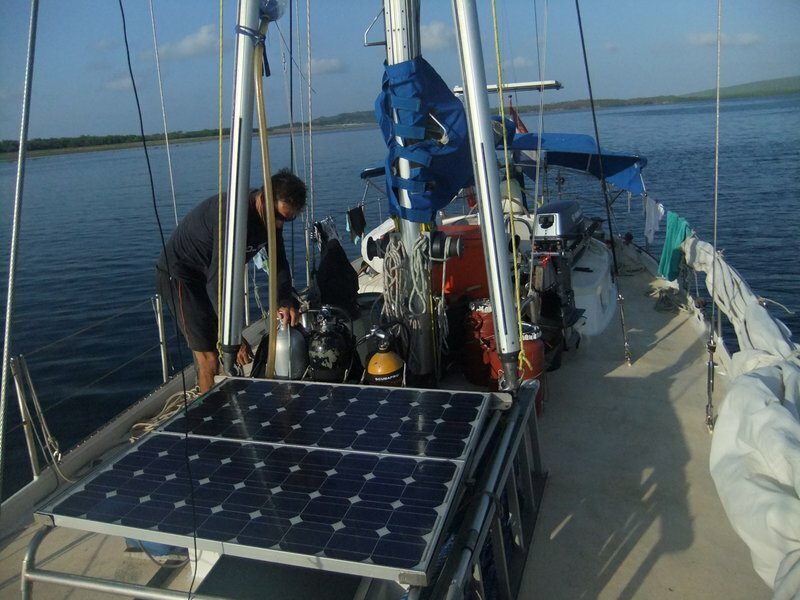 They will sail on to the other end of the island, 200 km west to the Indonesian town of Kupang. 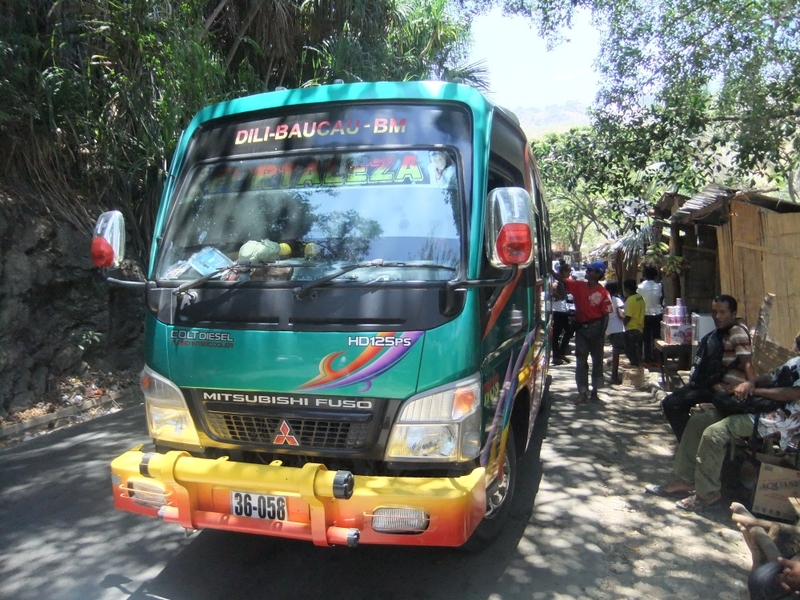 I will need to go through immigration and will take a bus from Dili to Kupang. 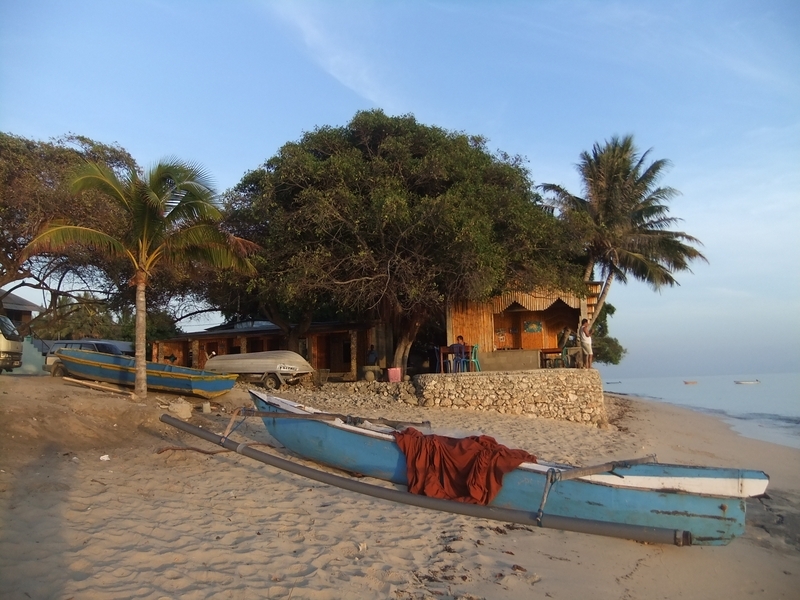 In Kupang, we will meet with the Nature Conservancy staff and visit the Savu Sea Marine Park area for the next article in the series. I’m looking forward to some ‘roughing it’ travel, some good fish, finding some reserves of patience, and a new adventure. Wish me luck!